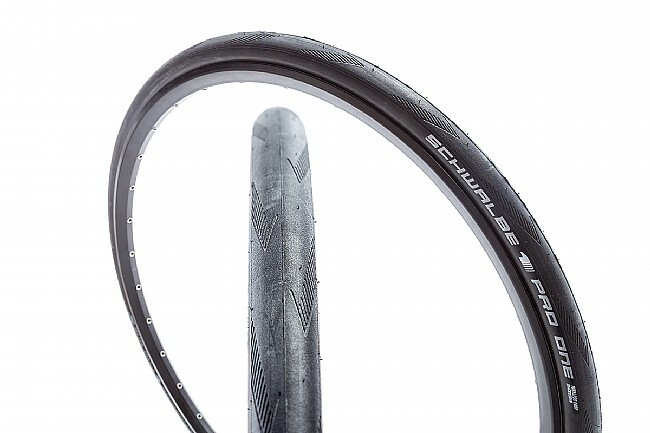 Schwalbe ups the ante in the road tubeless department with their Pro One 650b Tubeless Road Tire. 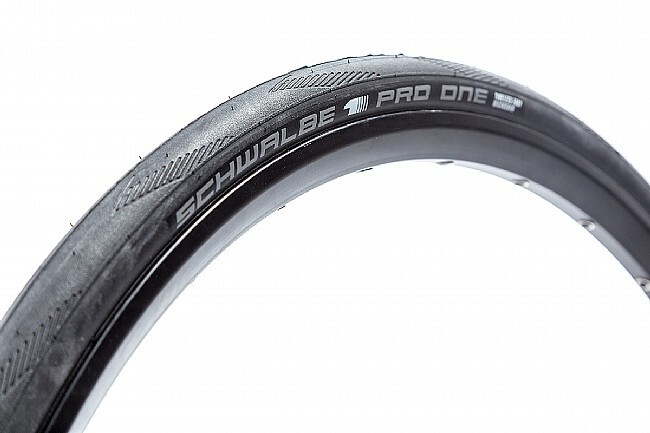 It features 15% less rolling resistance than the previous One tubeless tire thanks to Schwalbe’s MicroSkin technology. By vulcanizing a high-tensile micro fabric into the carcass, MicroSkin creates an airtight seal, even at high road-tire pressures. It also has the benefit of adding more cut resistance. Combined with a OneStar triple-rubber compound, the Pro One is as sticky as it is fast and reliable.